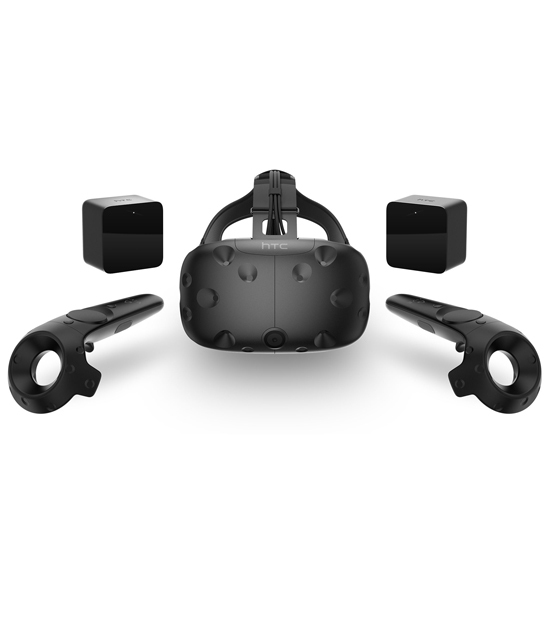 Vive is brought to you by HTC and Valve. Uniting passion, talent, and innovation, Vive delivers on the promise of VR with best-in-class technology and content. Experience room-scale gameplay with precise motion tracking and natural controller gestures. Get a glimpse of the real world when you need it thanks to the front-facing camera. Open apps and games without taking off your headset. This is fully immersive VR. Everyone gets blown away by the Vive experience. You should be next! Stop by one of our tour locations to try Vive. You'll get to play around with crazy-cool virtual reality games and chat with other HTC aficionados. Believe the hype, get excited and see for yourself what the tech world's raging about.